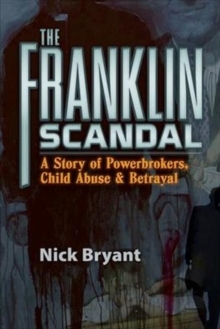 Since making his journalistic debut breaking into Piers Morgan's office, BBC foreign correspondent Nick Bryant has rattled Donald Rumsfeld, had tea with President Karzai, and lunched with the Tamil Tigers. 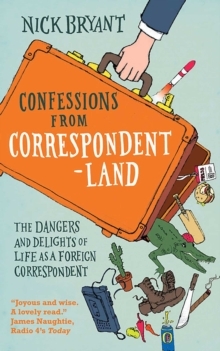 Now casting a sideways glance at his own profession, Bryant divulges the day-to-day realities of life in `Correspondentland' - its glamour, its quirks, and its sometimes unsavoury practices. 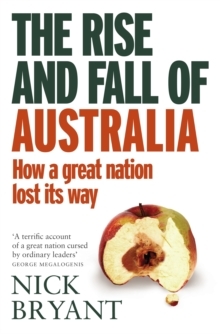 Whether in Washington DC, offering a window onto American politics as no insider can, reporting from a slum in India, or revealing why the BBC delayed the news of Princess Diana's death, Bryant's perspective is inimitable and always insightful. 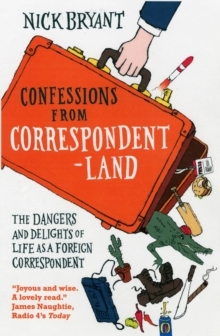 Part memoir, part travelogue, part expose, this is an unmissable and unique view into the world of modern reporting, and an intimate portrait of the countries Bryant has come to know.